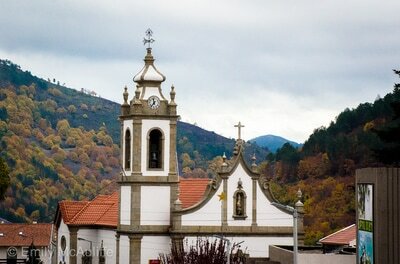 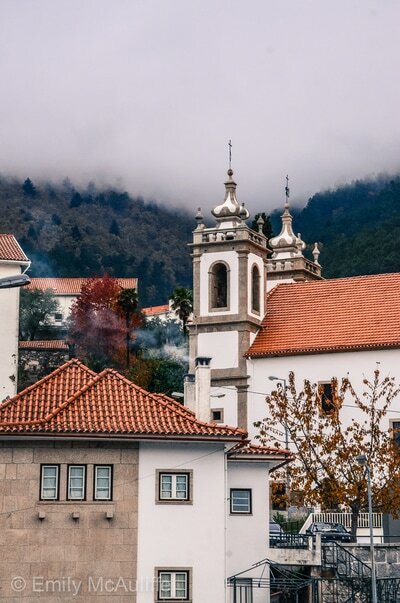 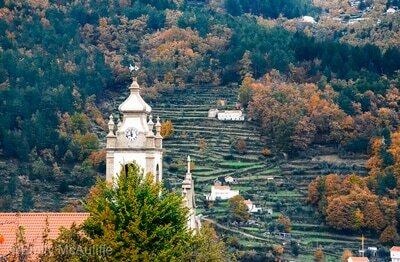 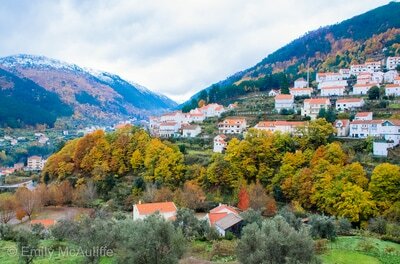 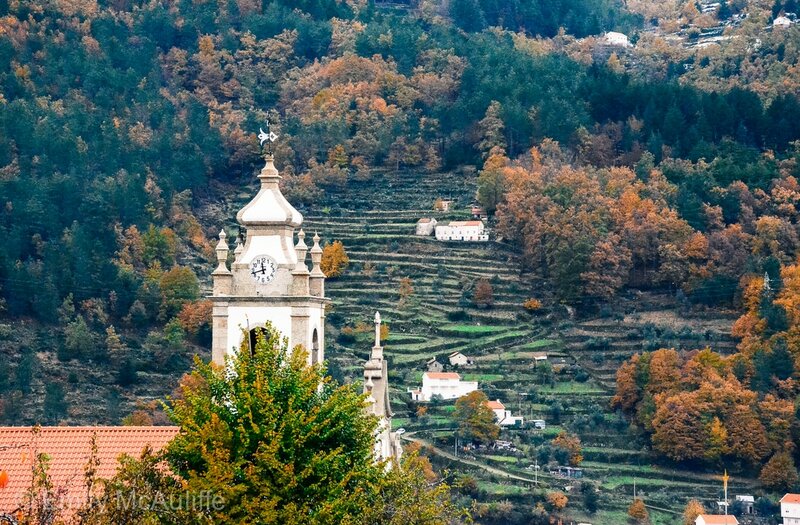 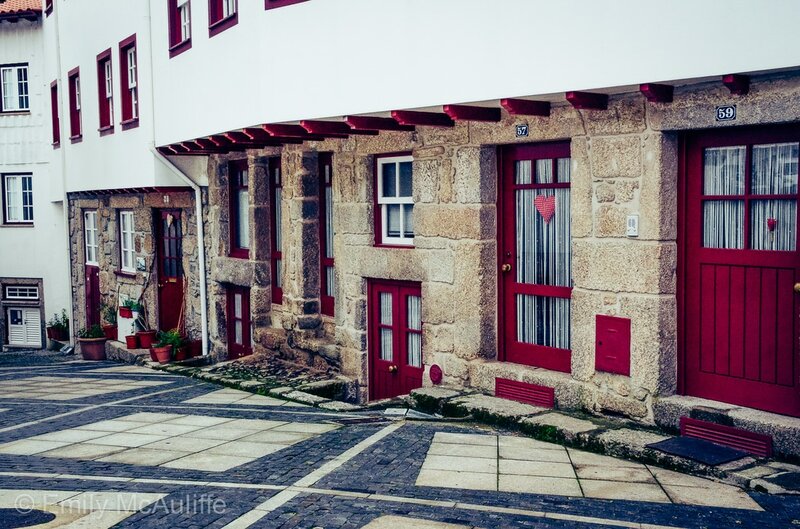 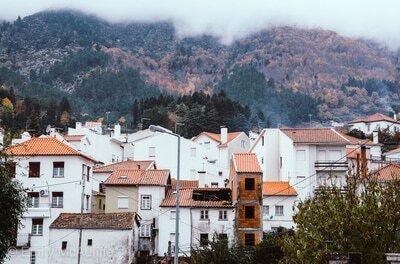 Manteigas is a small mountain village located in the Serra da Estrela Natural Park near the valley Vale do Zêzere. 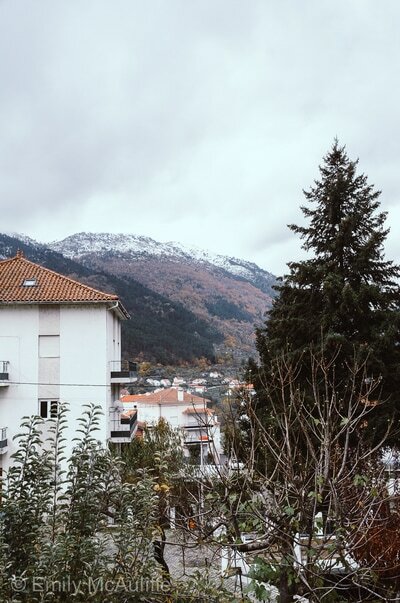 It makes a good hiking base in Serra da Estrela if you want to stay in the mountains (other options either side of the mountain range include Seia and Covilhã). 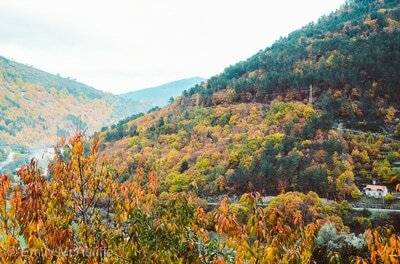 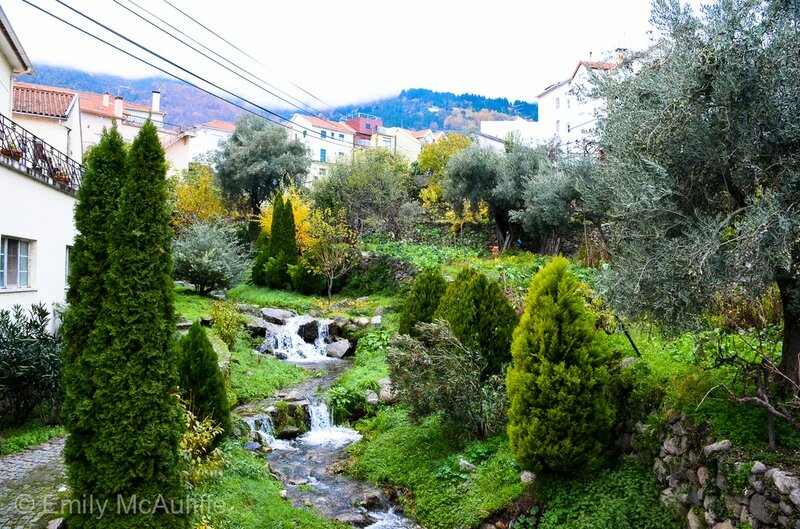 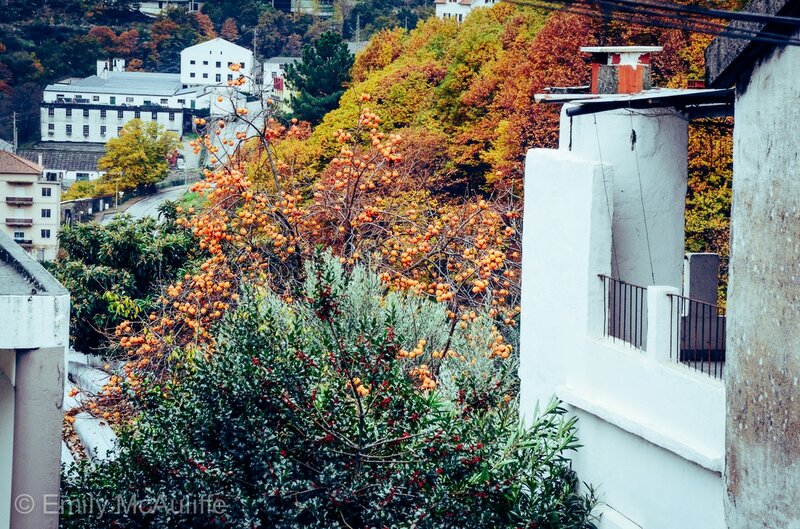 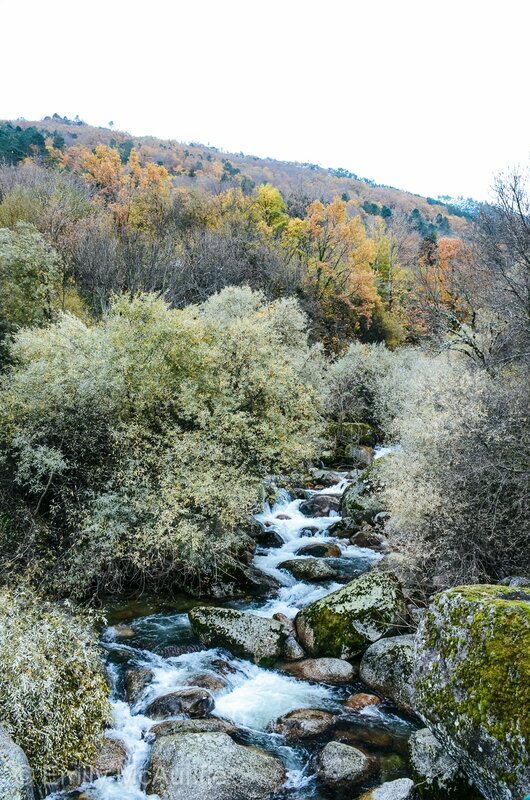 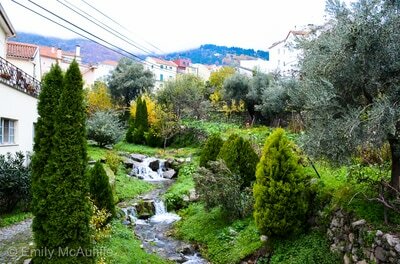 As you can see from the below images, the landscape in this area is beautiful, with houses perched on the hillsides that converge either side of the Rio Zêzere. 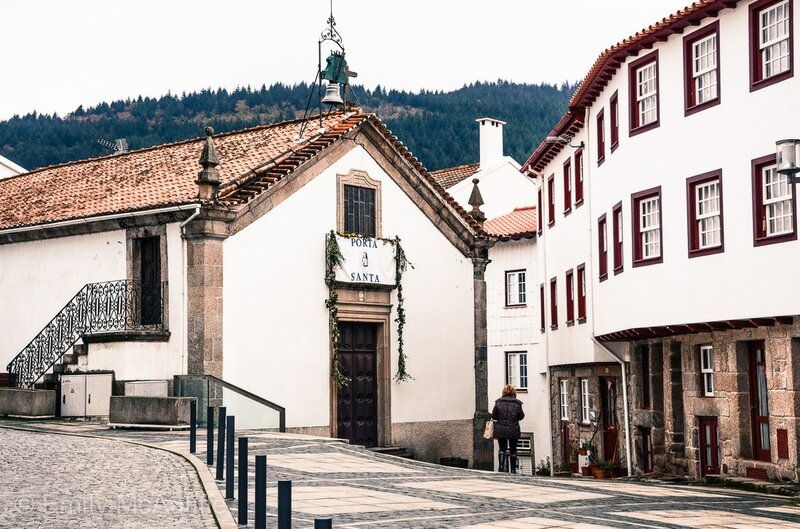 You can see some footage of Manteigas in my Serra da Estrela road trip video, along with other nearby towns such as Loriga, Piódão and Marvão.